This is the second chapter of The Ultimate Guide to Carpets. While there’s no denying that options such as hardwood, polished concrete or tiles are ideal for some projects, hard flooring options in general lack the variety of styles, designs, textures and construction types available with carpets. Correctly specified, installed and maintained, a good quality carpet will keep its appearance for many years to come. 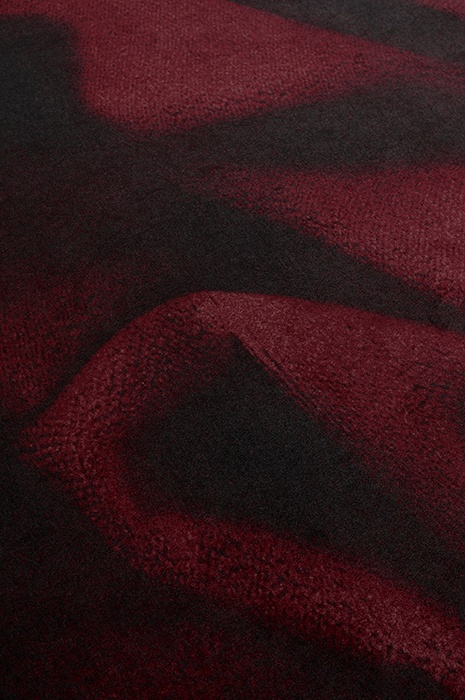 Today’s manufacturers of carpet for both commercial and domestic use offer a vast array of styles and colours, allowing you to source exactly what you want or to customorder colours and patterns ideal for any project. With carpet, your options range from vibrant and expressive colours and larger patterns to organic patterns in softer, subdued, neutral tones. What’s more, creating your own custom carpet designs is now faster and more cost effective due to the high velocity dye-injection technology, an advanced dyeing solution available from specialised custom carpet manufacturers. Reduction of environmental impact and improvement of overall performance can be achieved in each life cycle of a carpet, ensuring high quality carpet plays an important role in efforts to reduce your project’s impact on the environment. If sustainability and environmental impact is of any importance to you or your client, be sure to select a carpet manufacturer that has implemented sustainable processes like “Cradle to Cradle™” and recycling systems. Also keep in mind that the higher quality the carpet, the longer it will maintain its appearance and the less need there will be over time for disposal and replacement. You obviously also need to ensure the carpet you specify meets all international performance standards. In Europe, carpets should be tested and certified in accordance with the European standard for test and classification of textile floorings, EN 1307, which rates carpeting on durability and longterm appearance retention. 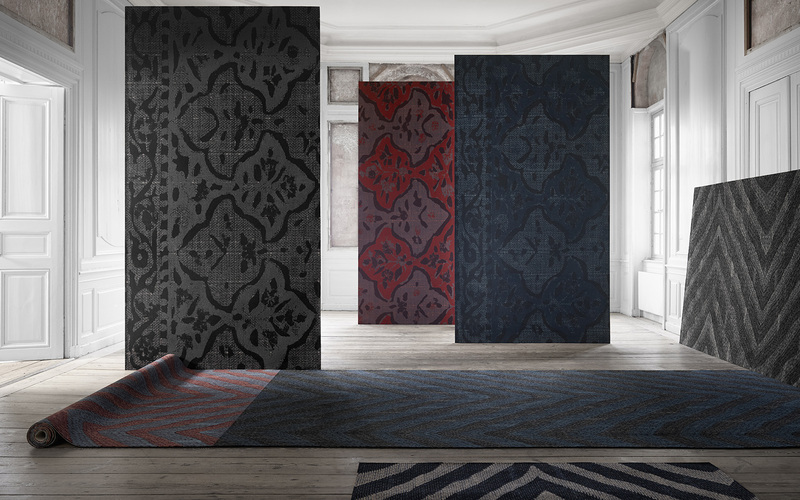 Check that the carpet manufacturer you are dealing with uses thorough testing equipment in connection with all its product development activities. Most people spend the vast majority of their time indoors, especially in the winter months, so the indoor environments we live and work in play a vital role in our general well-being, health and productivity both at work and in our spare time. Emissions of vapour from building materials and equipment, known as volatile organic compounds (VOCs), are the major culprits in indoor climate problems. Studies¹ have shown that carpets are far better at trapping allergens than hard surfaces, as each carpet fibre catches particles and allergens as they fall to the floor. Once these allergens are captured in the carpet, they are unable to circulate in the air. Regular vacuuming will then remove these particles and allergens from the carpet, ensuring a healthier environment. Dust particles in the air indoors can also cause a number of symptoms such as irritation of the eyes and air passages, infections and headaches. Independent scientific studies² have shown that carpets can halve the amount of dust suspended in air as compared with hard flooring solutions and other smooth flooring solutions such as vinyl. As with allergens, carpet binds dust, which can then be removed entirely with regular vacuuming and periodic steam cleaning. This makes carpet a particularly good flooring choice for projects where indoor air quality is important, such as schools, offices and hotels. While open plan office environments are now popular for their ability to foster knowledge sharing, collaboration and flexibility, the downside can be noise levels that inhibit focused work. A study by the Danish National Institute of Occupational Health³ indicates that more than half of all employees working in openplan offices are negatively impacted by noise to the point of having difficulty concentrating. Carpets provide excellent acoustical benefits and reduce noise by absorbing sound, rather than reflecting it as hard surfaces do. Due to the cushy backing and many soft fibres, carpets provide excellent acoustical benefits and reduce noise by absorbing sound, rather than reflecting it as hard surfaces do. This is the case for all carpets, but of course, some are better at trapping sound than others. 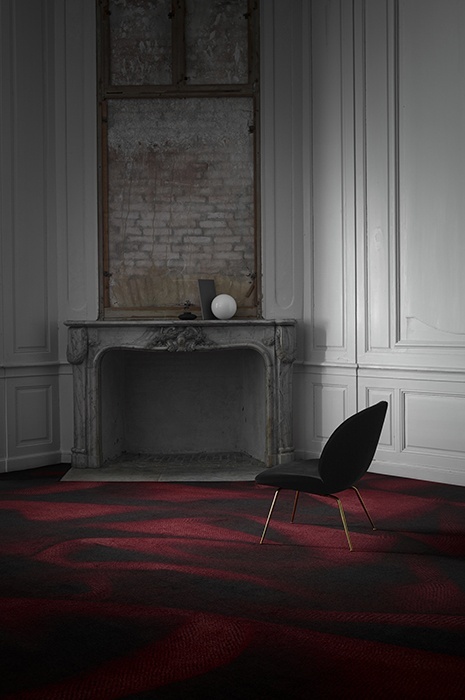 As acoustics is a key reason for why many architects and clients prefer carpets, some manufacturers even provide specialized acoustic backing for further dampening effect. Static electricity is often a problem causing considerable discomfort in indoor environments. 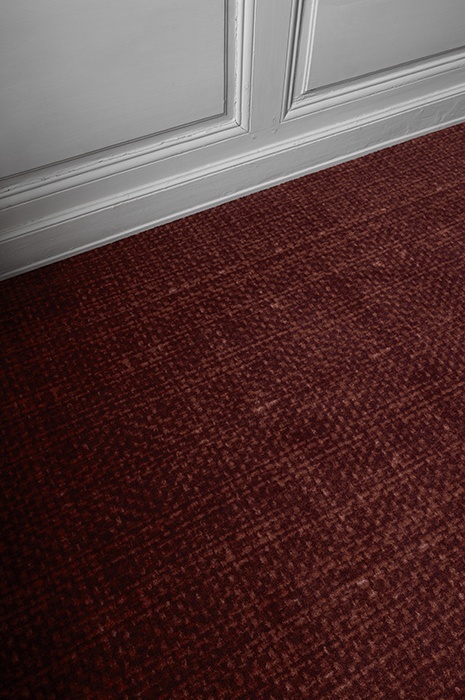 Choosing a carpet that contains conductive fibres and is permanently anti-static resolves this problem, as any person walking on it will not get a shock when touching an earthed object. Instead, the person walking on the carpet remains below the limit of around 2kV (kilovolt), the threshold generally acknowledged to be antistatic. Thermal comfort in interior environments can be improved significantly by installing carpet, which not only offers warmth but a measurable contribution to overall heat retention. The fibres also act as natural thermal insulators due to their low heat conduction. This means that carpet does not draw warmth from the feet as quickly as smooth flooring does. Additionally, the surface pile of the carpet traps air and further increases thermal insulation. The thicker the carpet, the greater the degree of thermal insulation. A carpeted floor generally makes it possible to reduce the room temperature by 2-3 degrees Celsius without the room feeling any colder. Carpets are beneficial from an orthopaedic stand-point as the soft and springy fibres have a cushion-like effect and the surface adapts itself to the foot, dividing the body weight evenly on the joints. Leading orthopaedic specialists invariably recommend carpet as a flooring choice in order to prevent back pain and injuries to joints, especially in institutions such as hospitals, nursing homes, senior citizen’s homes and schools. Carpet is also recommended in these institutions where elderly people may be at risk from falls, slips and tripping over. Carpets provide a better foothold than smooth flooring materials. The carpet acts as an adhesive friction which lightly grabs the soles of the feet, so should an accident occur, the combination of soft carpet pile and backing makes a carpet much softer to land on than any smooth flooring. This means that the consequences of any fall are likely to be far less serious. Curious to learn more, be sure to check out our next blogpost about whether you should choose carpet tiles og wall to wall carpets.